Our horses and ponies are available for riding and driving lessons. Suitable for beginner thru advanced. These ponies are our ‘bread winners’. They provide riding & driving lessons- single, pair, tandem. Thru the years, they have earned MULTIPLE championships and reserve championships everywhere they show- too many to list!!. Both ponies have provided many students with years of pleasure. Tristan is a marvelously versatile equine. 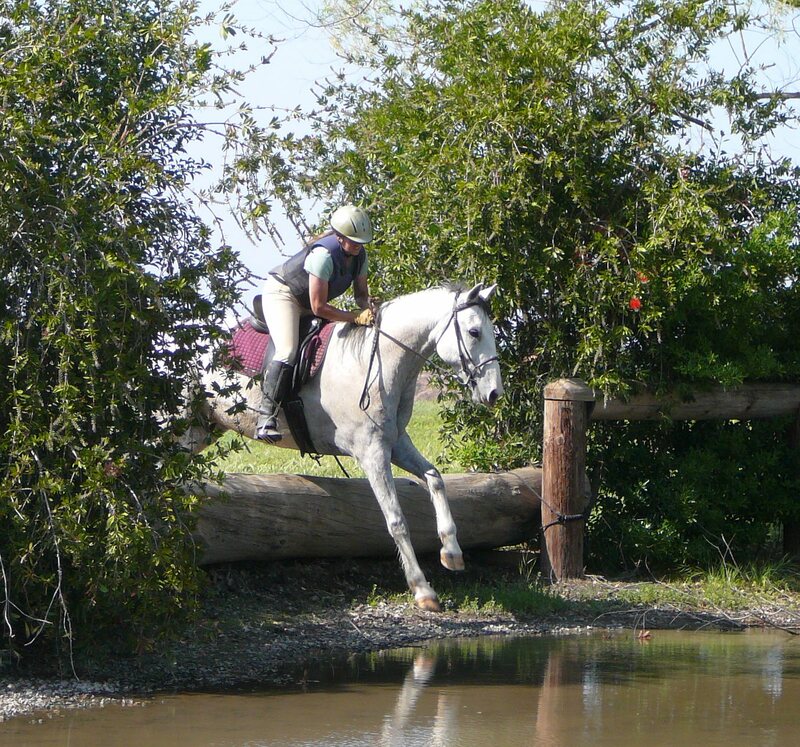 He’s a thinking horse and loves the challenge of trail obstacles. He’s my big puppy pony.